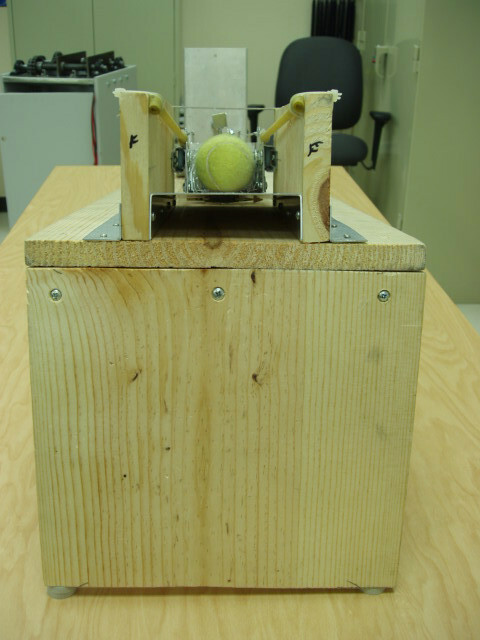 An automatic tennis ball shooter that a student designed to allow his golden retreiver to play fetch as much as he wants. The dog drops the ball in the top and the machine shoots it out, automatically resetting itself for the next ball. 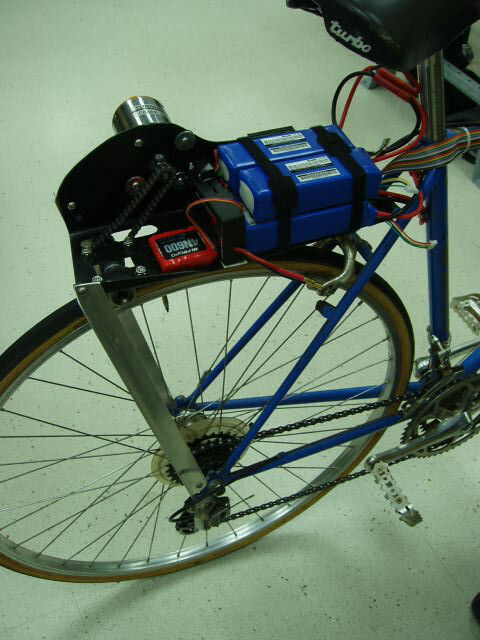 A variable-speed brushless DC motor system to electrically drive the student's bicycle. 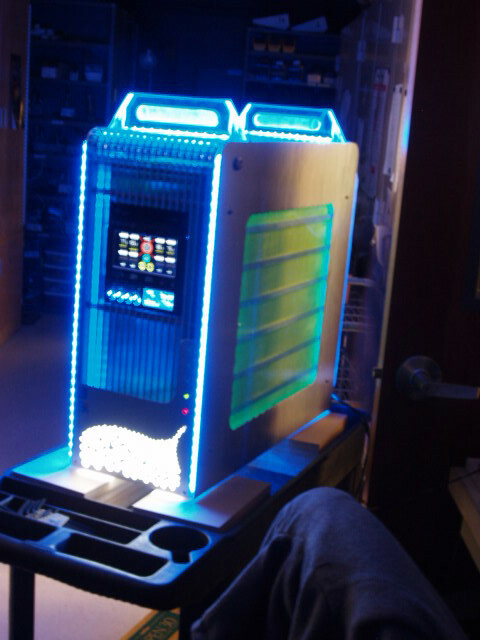 A 100% fabricated all watercooled computer, complete with lighting and fancontollers. Uses the picaxe to display the fluid level. A drunkness test or game built into a stearing wheel. 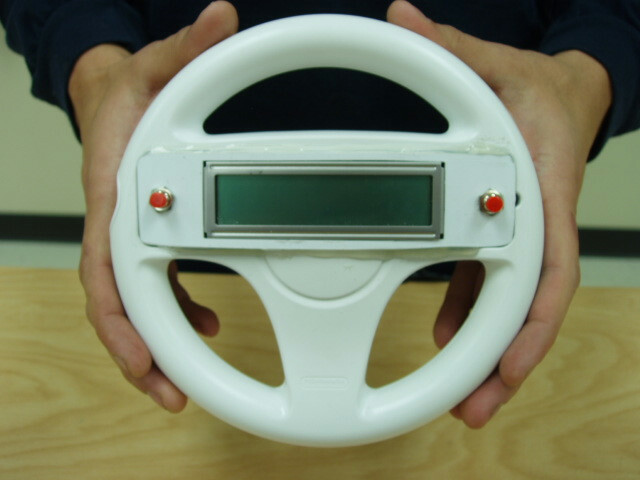 Uses a chemical sensor and other cognative tests to determine BAC level. 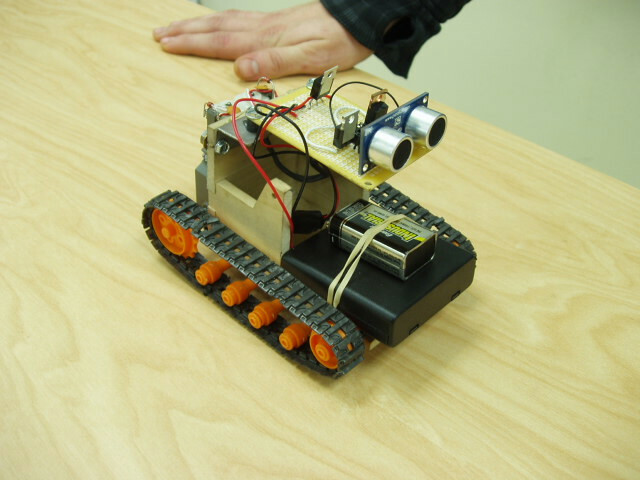 An object avoiding robot using an ultrasonic distance sensor. 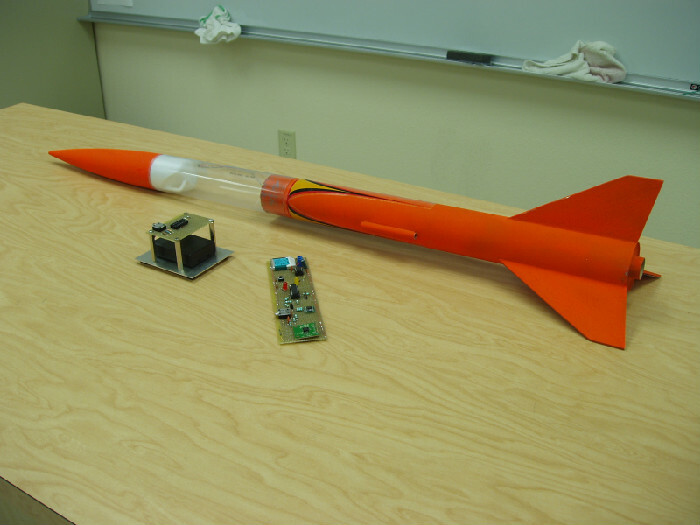 A rocket that records barometric readings.